I think I have said this before here, but cheesecake is my most favorite thing. Well, I mean, my most favorite dessert. Ok, fine, my most favorite thing. Anyway, since making cheesecake ISN’T my most favorite, I have had to simplify the process. Survival of the fittest and all that. So these bars are not only cheesecake. I’ve managed to include some of my other favorite things in here too, resulting in a simple, yet still over-the-top dessert. And it’s a bar, so you can eat it with your fingers. We are all winners today. 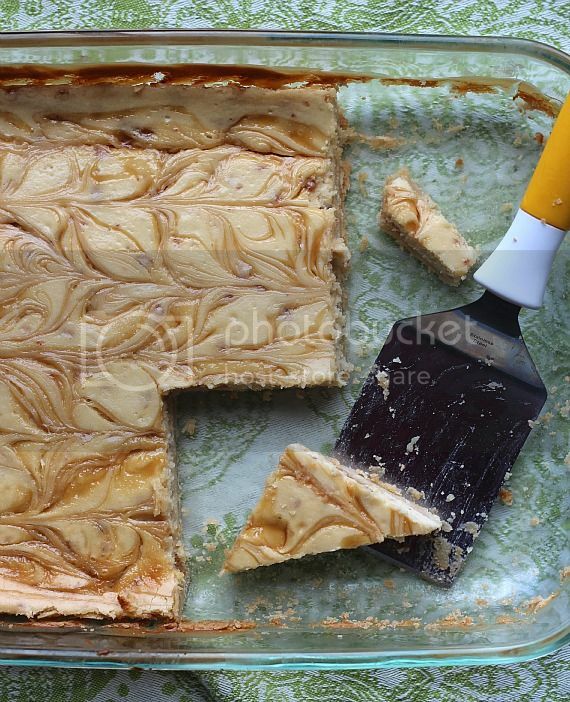 Brown Sugar Toffee Cheesecake Bars. The crust on these is a brown sugar shortbread. It’s the perfect place for cheesecake to rest it’s weary head. Then bake it a little longer. 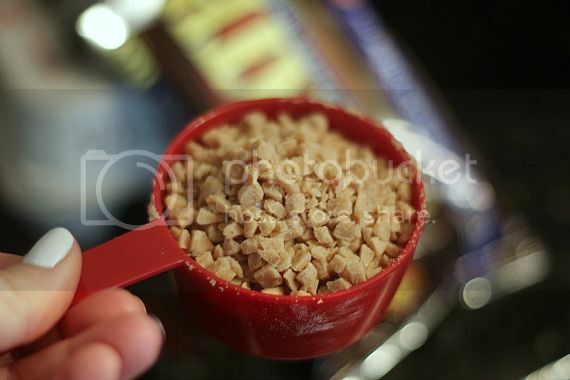 In a mixing bowl combine butter and light brown sugar, beating until light and fluffy, 1-2 minutes. Add in vanilla and mix until incorporated. 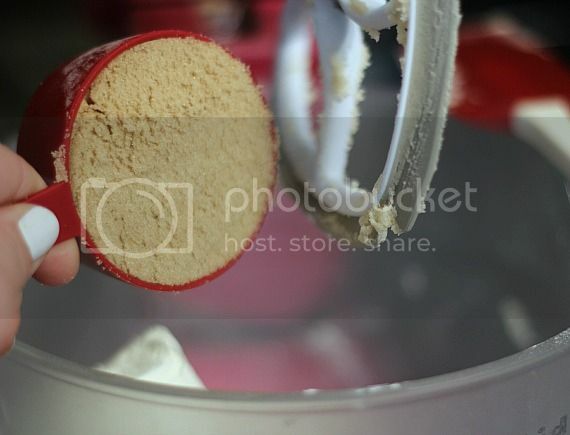 Turn mixer to low and slowly add in flour, mixing until blended. Press into the bottom of a ungreased 9×13 pan. 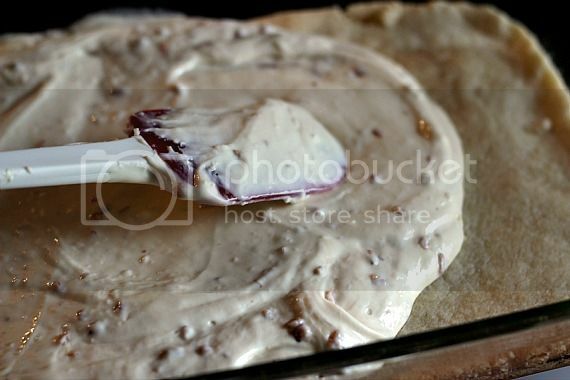 While crust is baking combine cream cheese, brown sugar and vanilla in mixing bowl and beat until smooth. Add in eggs and beat until evenly combined. 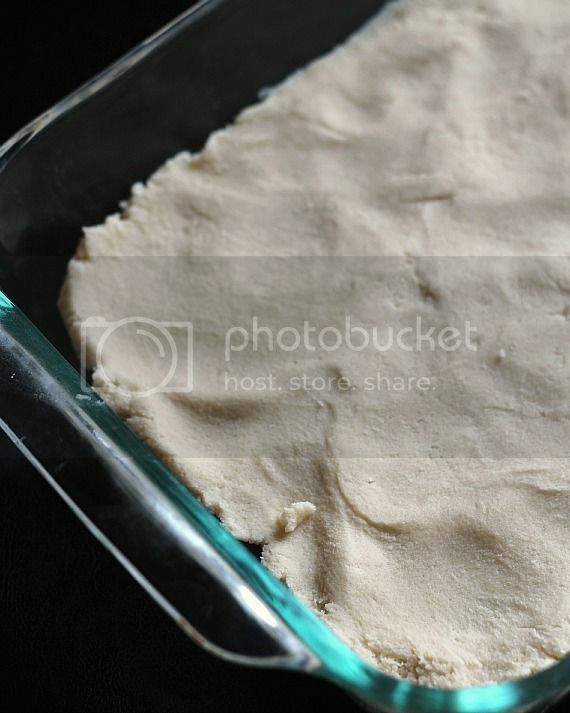 Pour over baked crust and spread evenly. Drizzle caramel topping over the cheesecake filling and using a knife swirl into the cheesecake. Cool completely, and then refrigerate until ready to serve. What a fun bar treat! Fabulous! I’m not a fan of making cheesecake either, BUT, making things that mimic it (and that are much easier to make) I’m okay with 🙂 These look wonderful. Man, I’m *really* contemplating that move to Jersey. YOU need to write the book – THE BOOK – on bars. I seriously drool over all your bar creations! *yells* You hear me literary agents and editors out there?! There’s an entire best-selling bar book right here on this blog! Shelley they look so good! I just made some browned butter bars that I’m about to take pics of! But if I hadn’t, I ‘d be all over these! The swirls, too, in that cheesecake layer – gorgeous! These are kinda sorta perfect. I’m weak in the knees for cheesecake. Mmm delicious bar recipe- fantastic! Simply incredible….and I totally agree with Heather. You need to do a cookbook! These sounds amazing! Thank you. I love anything that is easy, especially when it comes to cheesecake! 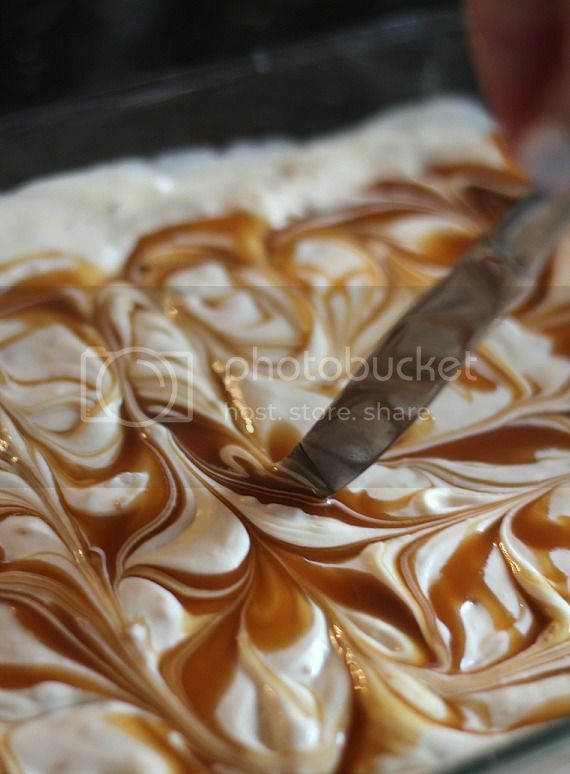 And those caramel swirls… oh so perfect! 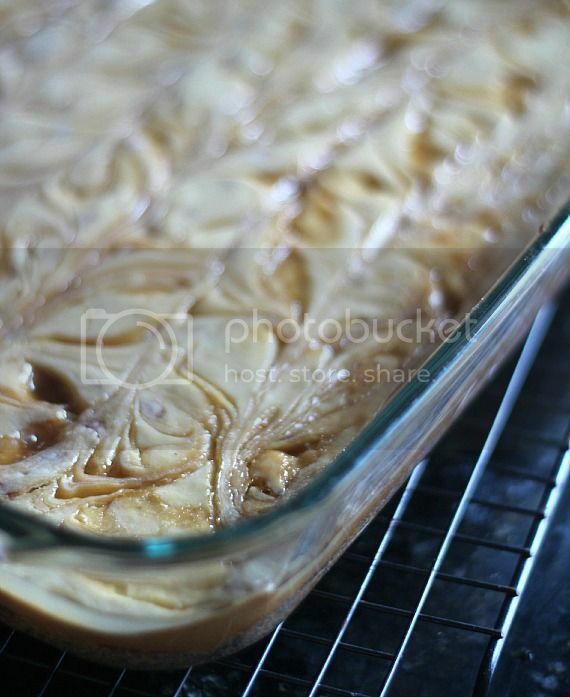 Drizzle caramel – only if you want? Seems mandatory to me! So yes, I will take these. THANK YOU!!! So.. 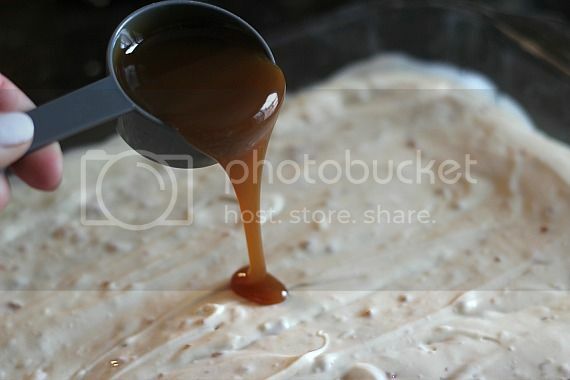 I made your sopapilla bars last weekend and I added caramel and toffee bits which was amazing!…and now you post this!! oh my it looks soo gooood! haha! That sounds like a great addition to those bars! I’ll need to try that!! cheesecake is my favorite too and my favorite way to get creative. Wait a sec…there are things in life that I’m NOT supposed to eat with my fingers? Huh. Weird. That caramel swirl is calling to me. I heart cheesecake… these look divine! I also am devoted to cheesecake (and have never made one- gasp!) These look amazing, and totally do-able. Thanks! OMG can’t wait to try these!! Brown sugar plus toffee plus cheesecake?! DREAM. I love the shortbread crust! I’m so used to seeing graham cracker crust with cheesecake that a shortbread crust is a nice change. And the caramel and toffee bits that you added…this sounds absolutely delicious! That swirl is gorgeous! Cheesecake is my favorite as well because it’s not too sweet. Unless you get one from Cheesecake Factory that’s packed full of peanut butter candy, which I did this weekend…! 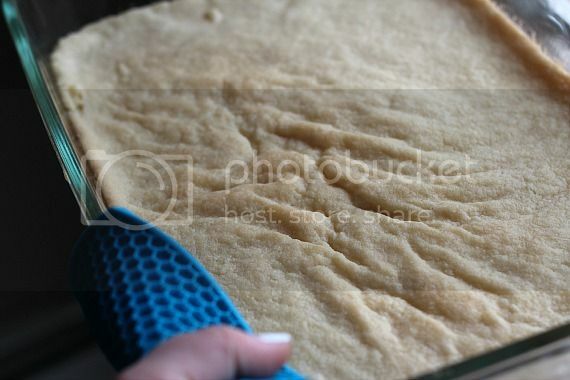 can i know abt the shortbread crust flour is medium protein flour aor normal flour? I made these today for a party and my kitchen smelled amazing! I was so excited to see how they turned out that I tasted a small piece, and the texture was not luscious and smooth but curdled (!). I followed all the directions, but I’m thinking that it happened because the eggs were still a bit cool (I had taken them out to get them to room temp, even thought the directions didn’t specify). Any other thoughts/advice for a cheesecake novice? That’s so strange! Using room temperature eggs, certainly couldn’t hurt the process, and it actually the ideal way to bake.